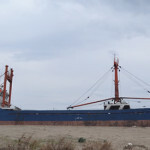 The 73 meter long general cargo vessel Sea Bird ran aground on the Mediterranean Sea near Antalya, Turkey. 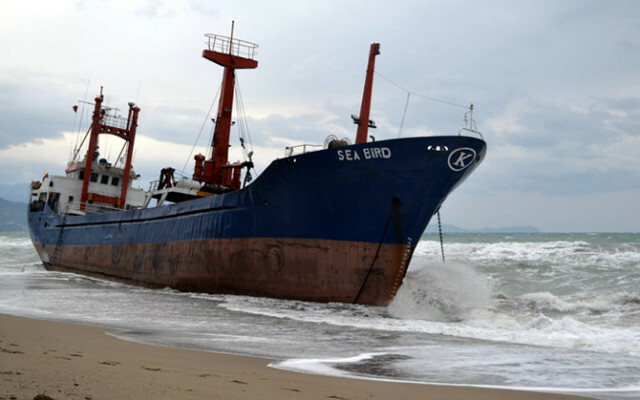 The Sea Bird had suffered engine failure in bad weather and dropped anchor. 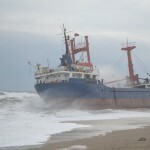 The anchors didn’t hold and the cargo vessel drifted ashore. The 14 crew on board were safely rescued by the Turkish Coast Guard and were later taken to local authorities. Reports state the Sea Bird had departed from Istanbul in ballast before it had suffered engine failure. 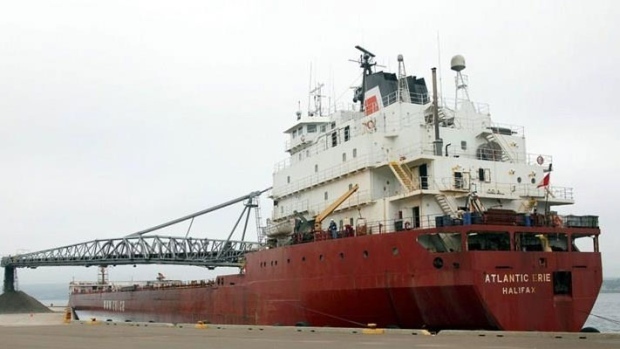 On January 11, the 225 meter long bulk carrier Atlantic Erie ran aground in the Gulf of St. Lawrence the Ship Channel Grande-Entrée, Îles-de-la-Madeleine, Quebec. Fully laden with a cargo of salt, the Atlantic Erie was leaving Grande-Entrée when it stalled in windy conditions. 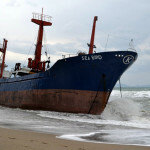 The bulk carrier was pushed by the winds onto a nearby sandbar. No reports of injuries or pollution released. The bulk carrier did suffer some minor damage. Reports state efforts were arranged to tow the Atlantic Erie free of the sandbar. On January 8, the 57 meter long, 200 dwt ro-ro passenger ferry Vicente sank off Sao Filipe, Fogo Island, Cape Verde. 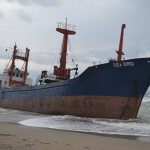 The ferry left Praia with 22 passengers and 4 crew along with a cargo of vehicles and containers bound for Sao Filipe. The ferry was dealing with heavy weather when the ferry sank 3 nautical miles off Fogo Island. Authorities dispatched two vessels to scene to search for survivors. Initial reports stated 3 survivors were pulled from the water. As search and rescue operations continued, another 8 survivors were rescued. Three bodies were also recovered. An official stated there was still 12 missing, but the chances to find additional survivors were low. The cause of the sinking was no reported. 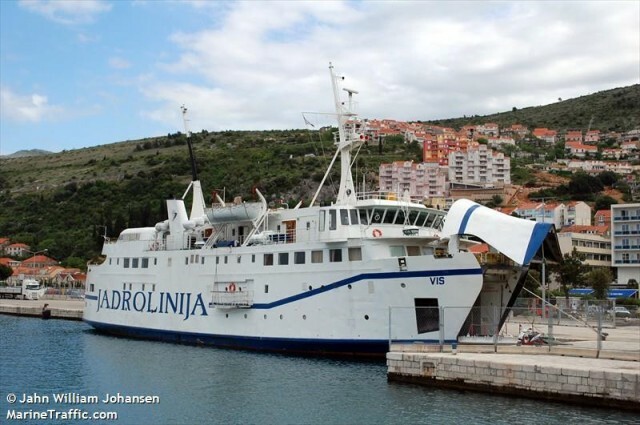 Some reports have alluded that the ferry may have been overloaded while authorities have stated the cause was the bad weather.